If you have future events you’d like highlighted in The Wychwood, please provide us with the details. Right now we are looking for details of all events in 2019. 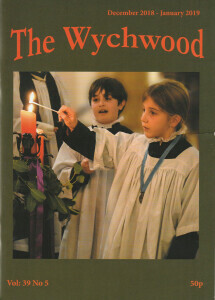 They will be added to this site on receipt and will be published in the next edition of The Wychwood.